Throughout 2016, InterExchange is honoring our hosts—the ones who make our cultural exchange programs possible—by sharing their stories. We thank our hosts for welcoming participants into their communities and creating culturally enriching, life-changing experiences. Join us in celebrating exchange hosts and read their inspiring stories! We're pleased to share this collection of articles about the host experience. 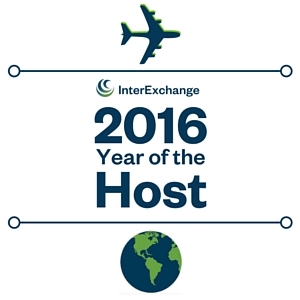 If you are a current host with InterExchange, we would love to hear from you! We are looking to share your stories through our blog and other media channels. Please take a moment to tell us about your experience here.